Happy Father’s Day! We hope your celebrations were as fun as ours! 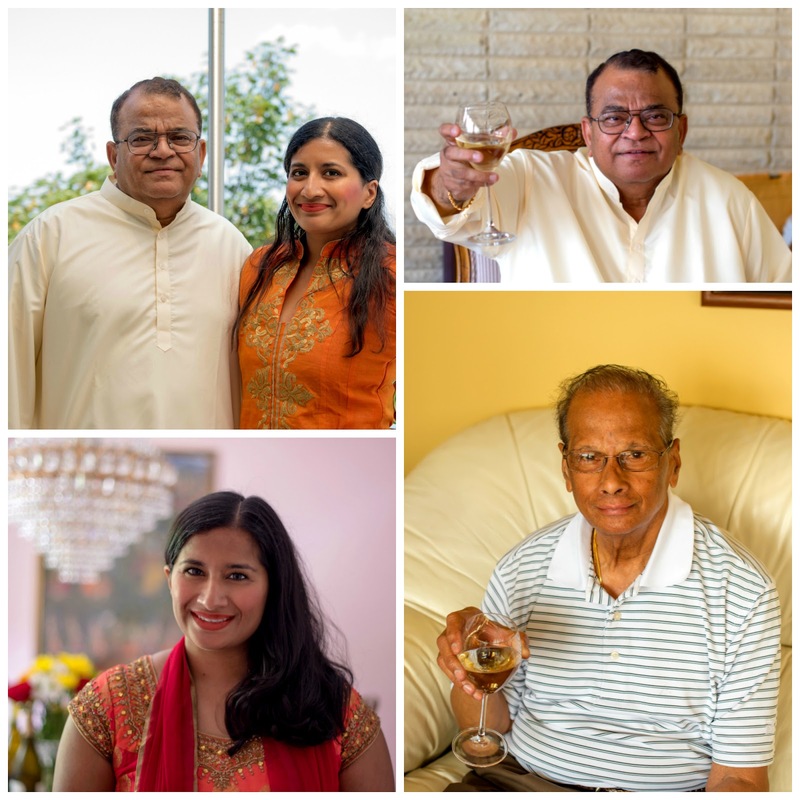 We spent the day with our family, sipping on delicious wine and enjoying a fabulous home cooked South Indian meal. We spent the weekend with our parents in Staten Island. We wanted to prepare a special meal for our wonderful father and uncle. We created a gorgeous tablescape featuring a mix of red, white and yellow roses, carnations, berries, daisies and sunflowers from Clark’s House of Flowers, Minton Stanwood china, and placemats from Bed, Bath and Beyond. We began our meal with a delicious Chenin Blanc. Spicy Indian food pairs well with sweeter wines, like Riesling or Chenin Blanc. We dined on samosas, chicken curry, spicy eggplant, mutton biryani and homemade yogurt. We concluded our meal with flan. Dad, thanks for letting us add some TWINSPIRATION to your special day. We love you. Next Post A Piece of Cakeboard!